Bundle & SAVE on two of our bestselling items! by Norman J. Hyne, Ph.D. Designed for easy reading and accessibility, this bestselling book by Norman Hyne provides an enormous amount of useful information on the upstream petroleum industry. 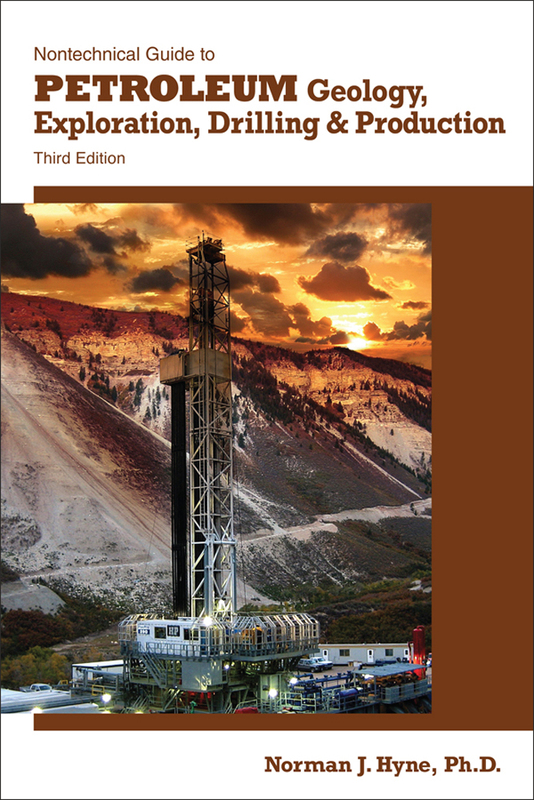 The updated 3rd edition includes a new chapter on unconventional oil and gas (including gas shales), covers new well-logging tools and new drilling rigs, and adds a number of new figures and plates. Thousands of professionals and students have used this upstream guide to further their understanding of petroleum geology, exploration, drilling, and production. by Jonathan C. Evenick, Ph.D.
Subsurface mapping is a way to visualize various geologic and hydrologic features in any dimension from a one-dimensional cross section to a 4-D production map. All subsurface map types can be useful, but the key is to know what you are investigating and what map types are most appropriate. 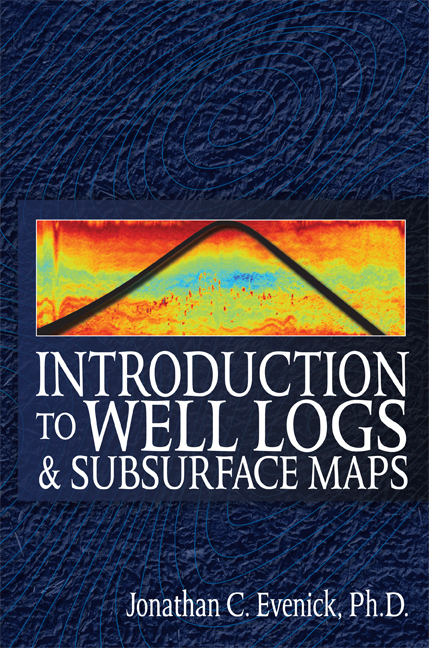 This book introduces different types of geophysical logs and subsurface maps that can be generated from basic well data, and subsurface problems that can be solved using geophysical logs and subsurface maps. Hands-on exercises reveal how each map type is generated and what applications they may have. Exercises at the end of each chapter introduce different types of wells and lithologies.